Cool, It's on Panhandle PBS! Live Here is a weekly, on-air series with a public affairs segment that will examine and attempt to explain timely and critical issues that matter here in the Texas Panhandle. The program will also feature segments on the arts, community organizations, events and people making a difference and working to shape and inform the culture and the sensibilities of our lives here. 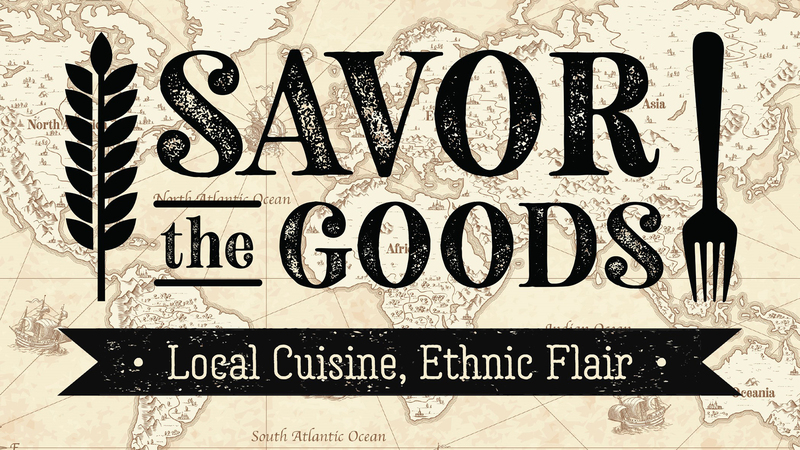 Other pieces will include features on our community partners. Live Here will also feature pieces produced by students in the Amarillo College Mass Media program. Each show, with additional content, will be available online at PanhandlePBS.org after broadcast. 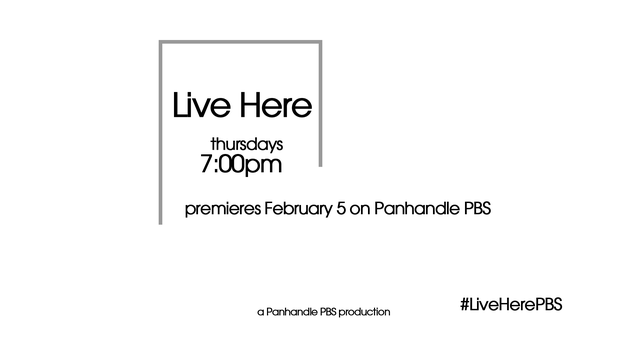 Live Here will begin Thursday, February 5, 2015 at 7 p.m., and each additional episode will premiere on Thursday evenings, and encore Sunday afternoons at 4:30 p.m.
A diverse community public affairs committee is being formed to help identify topics and issues that are of interest to the people of the Panhandle. The first two identified subjects are educational attainment, and Drug Court. The premiere episode on February 5 will take a behind-the-scenes look at Drug Court with Judge John Board of the 181st District, where an innovative approach to dealing with drug users on probation is helping save both families and lives. Live Here will feature firsthand accounts of participants in Drug Court, the paths they are taking to recovery, and how different Panhandle organizations are working together in each stage of recovery to help offenders regain control of their lives and move forward with hope. 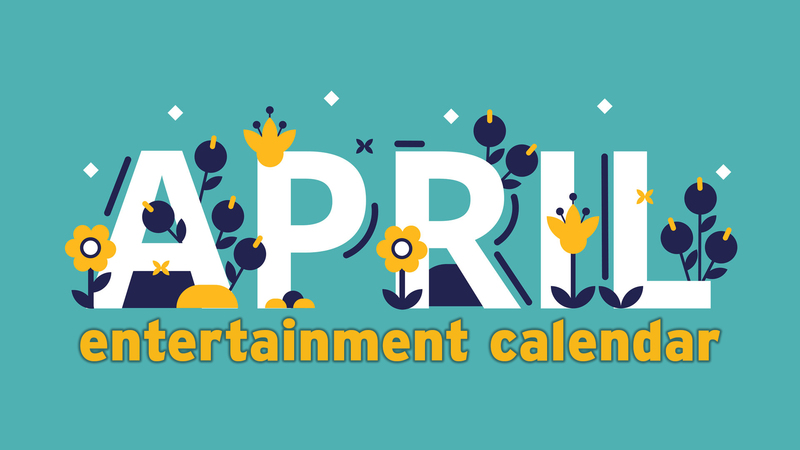 Panhandle PBS is a public media organization that provides a gathering place for intelligent, trusted community engagement to educate, enlighten, entertain and empower the people of the Texas Panhandle and the world. Licensed to Amarillo College, the station extends the community college philosophy of improving the quality of life for all residents. Panhandle PBS broadcasts on Channel 2.1 in digital High Definition carrying PBS programming and Channel 2.2 in digital Standard Definition carrying Spanish language V-Me programming. For more information, please visit www.panhandlePBS.org.